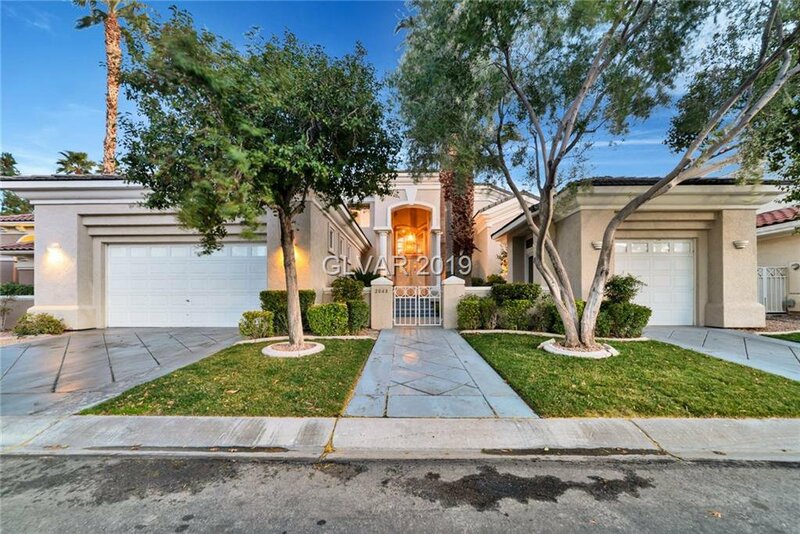 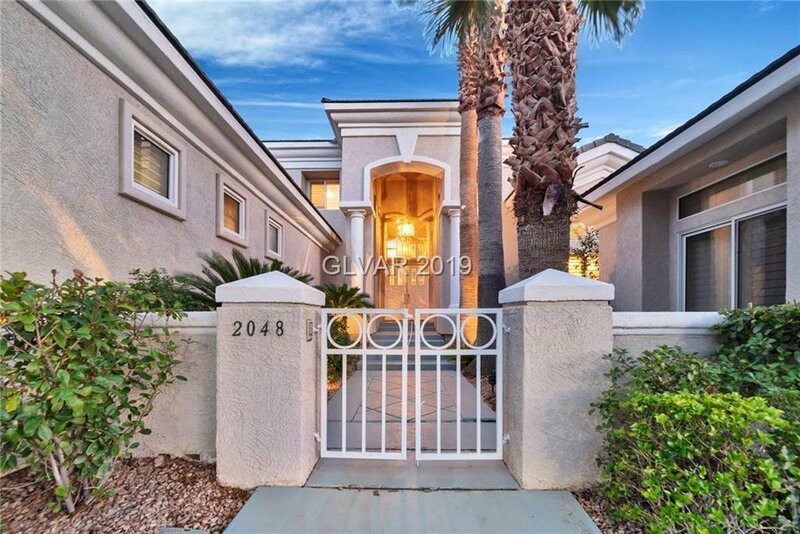 Live Guard Gated, 4 Bedroom home overlooking the 12th green of the Tournament Players Club host of the PGA TOUR's Shrinners Open. 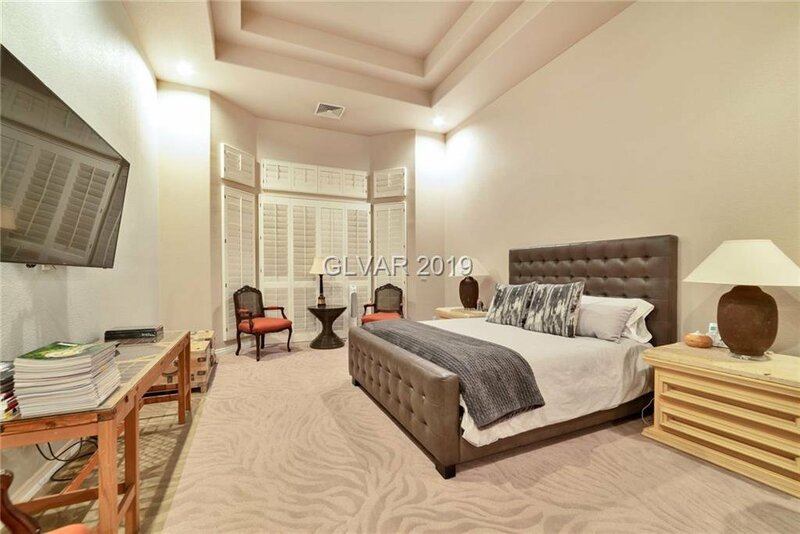 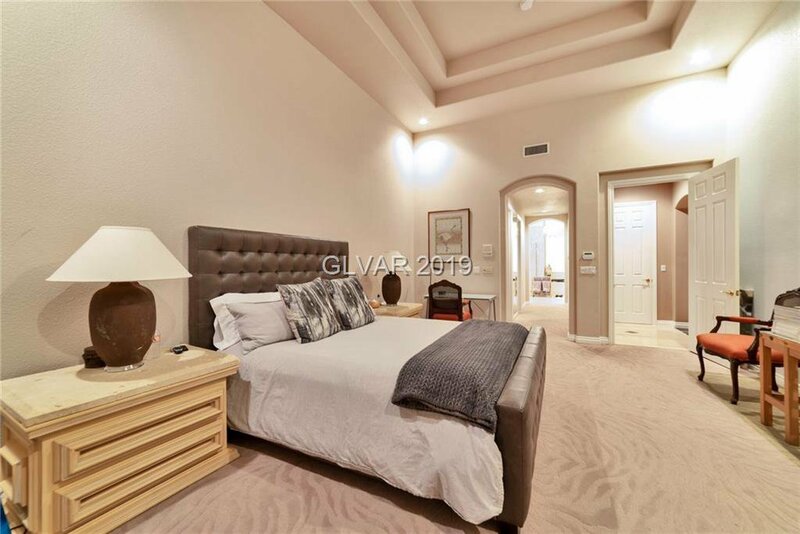 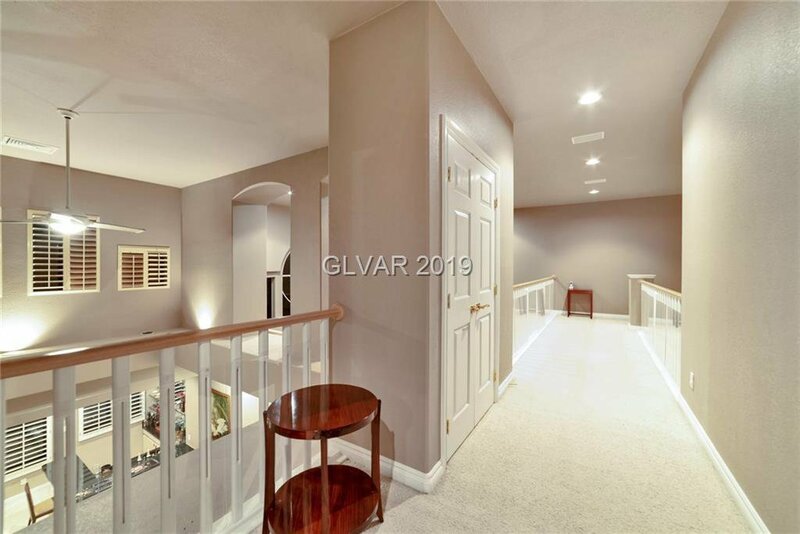 Master Bedroom with his and hers closets and second Bedroom downstairs. 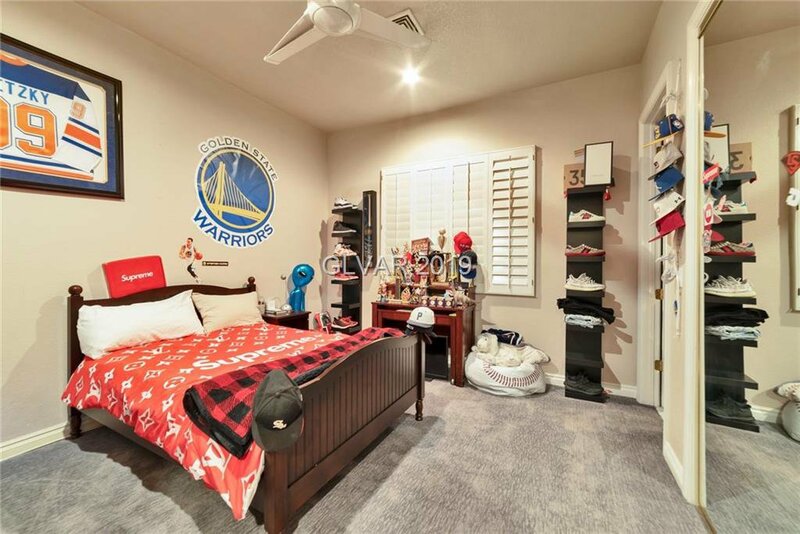 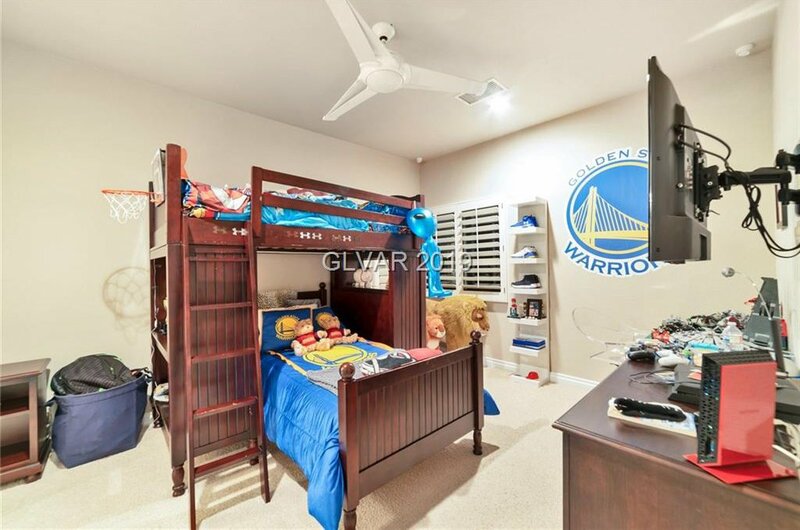 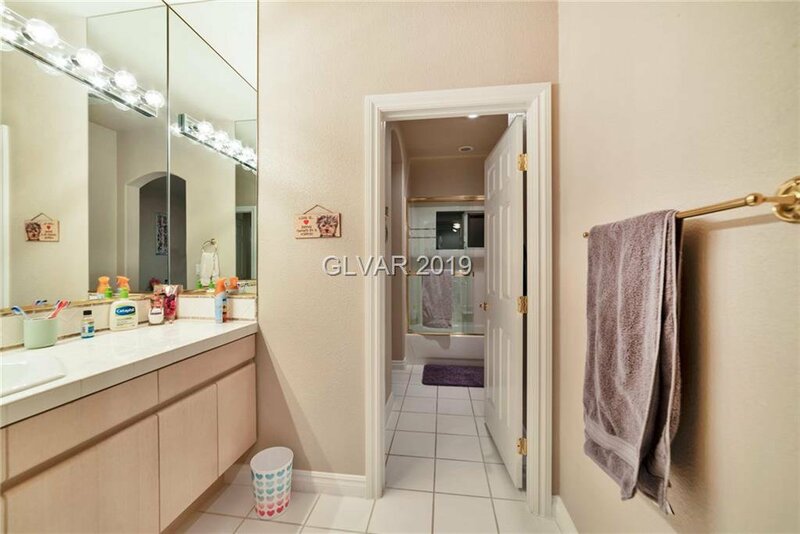 3rd and 4th bedrooms with jack and jill bathroom is upstairs. 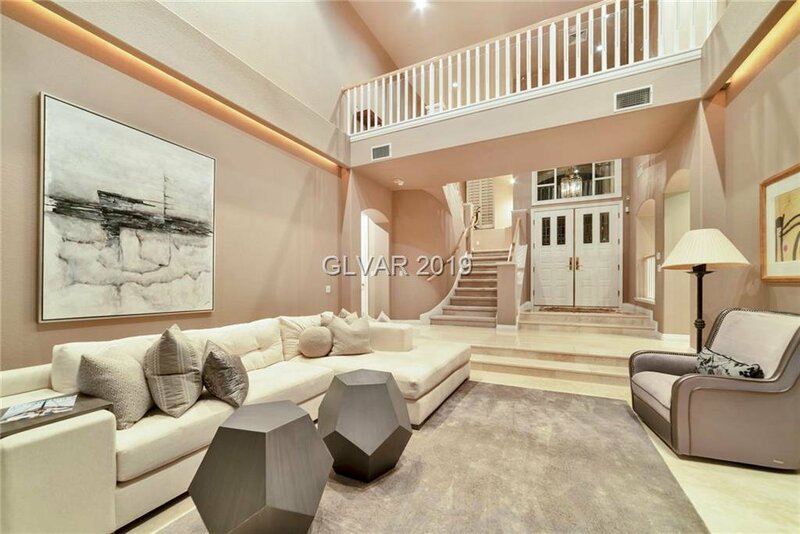 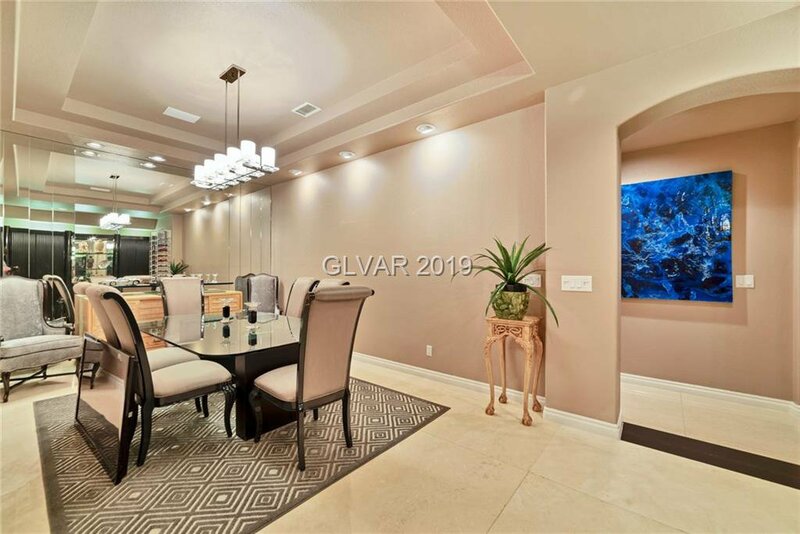 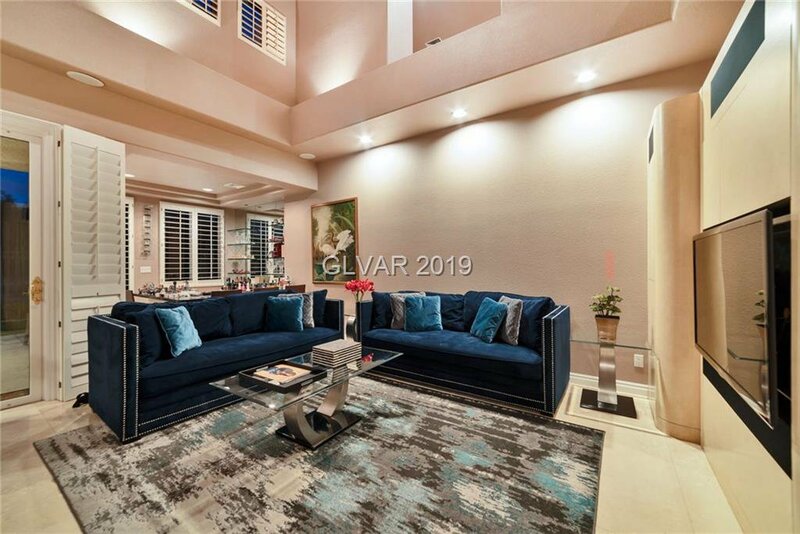 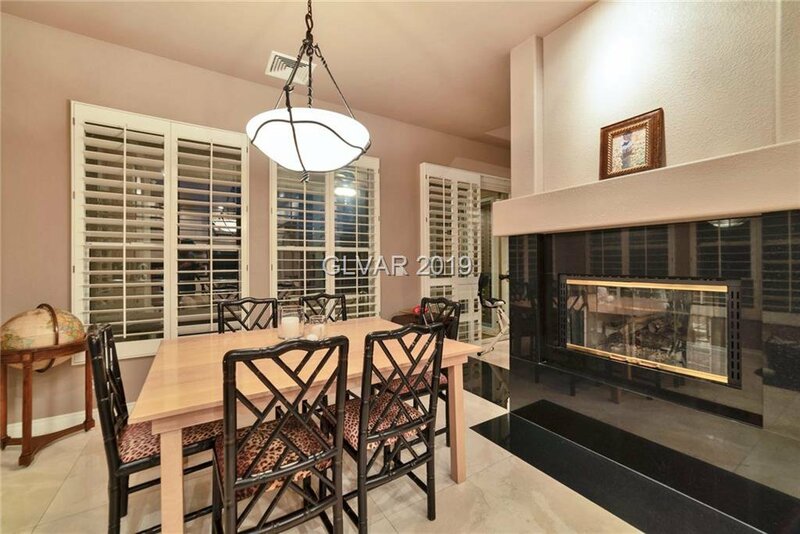 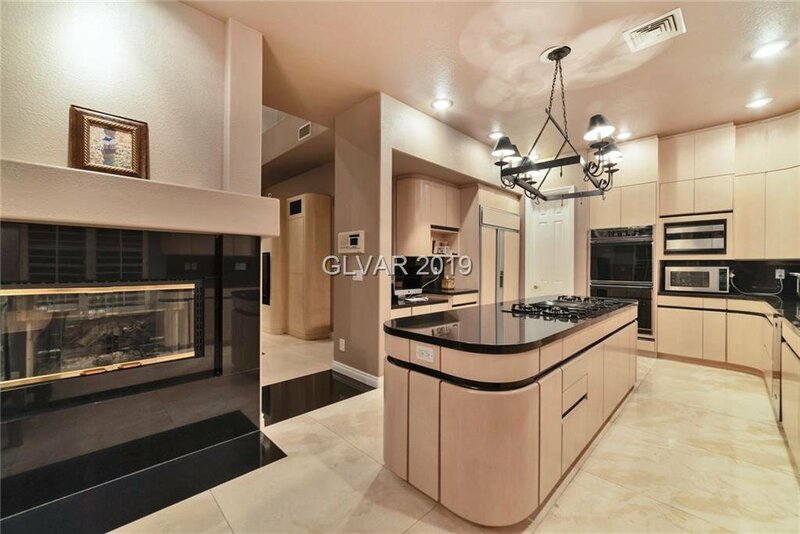 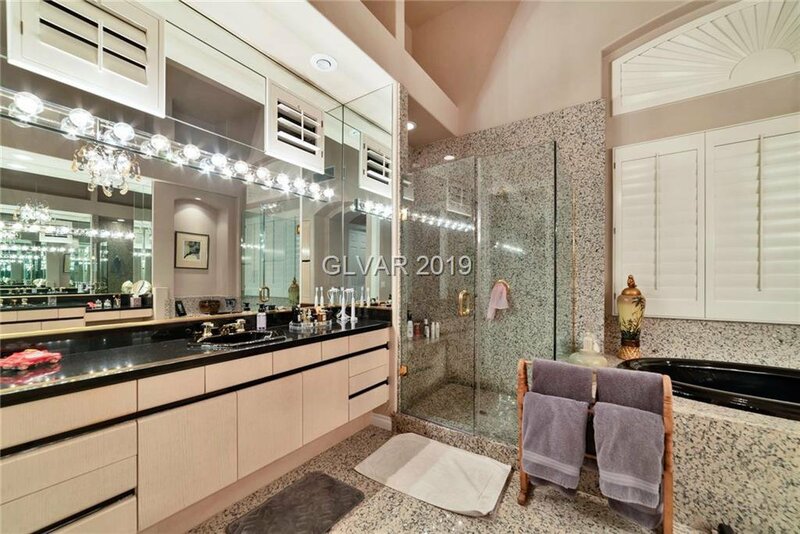 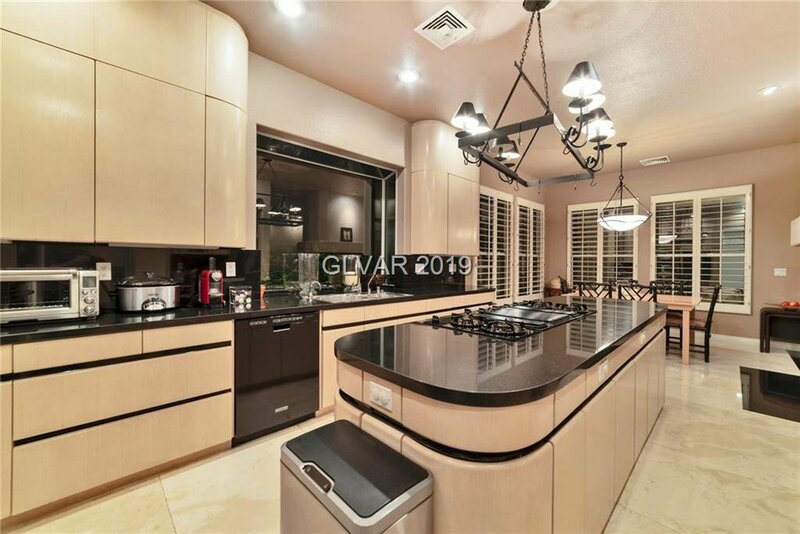 Beautiful Travertine Polished Flooring, Sub Zero Refrigerator, Plantation Shutters, Wet Bar, Built In BBQ island, 2 car garage and separate 3rd car garage, high ceilings. 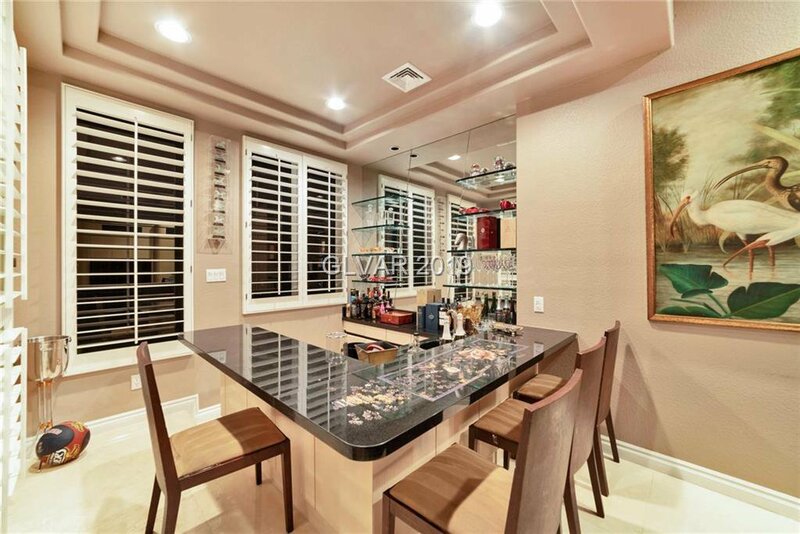 Listing courtesy of Titan Realty Group.